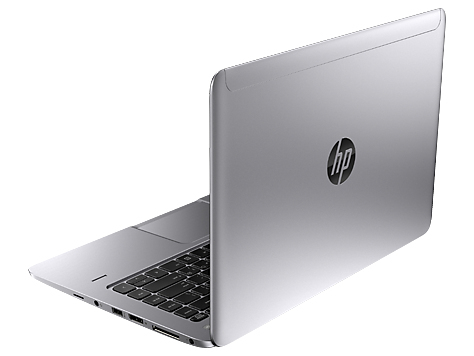 This elegantly designed HP EliteBook is our thinnest business Ultrabook™ yet. 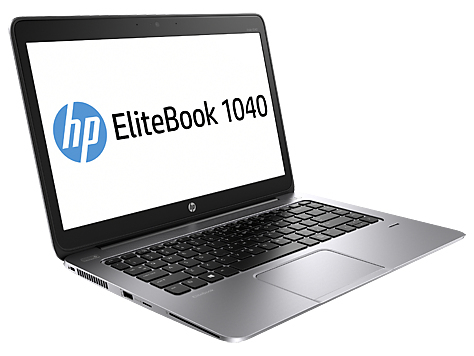 The HP Elitebook Folio 1040 is packed with enterprise-class features like docking capability and premier security to help keep you productive and your data safe. - Engage in videoconferences, web-based trainings or streaming videos with smooth audio quality, thanks to DTS Studio Sound and your notebook speakers. - Get more done in low light and worry less over minor accidental spills with the backlit spill- resistant keyboard. Security you can depend on. 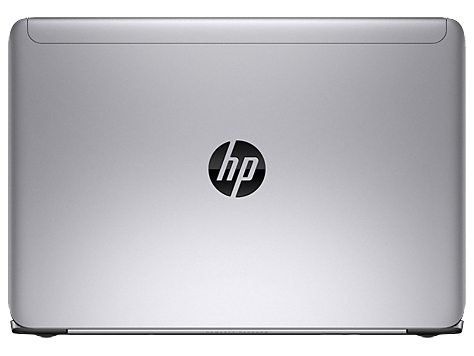 - HP Sure Start restores productivity and reduces IT help desk calls in the event of a BIOS attack or corruption. - Keep productivity high and downtime low with the automated features of HP BIOSphere. - Safeguard data, devices and identities with HP’s hassle-free Client Security portfolio, including HP Drive Encryption, HP Device Access Manager with Just in Time Authentication, and HP Secure Erase. - HP Trust Circles protects your data by ensuring that only approved contacts can access critical files. - A fingerprint reader6 and integrated Smart Card Reader help keep your identity secure. - Get going in seconds with a solid-state drive. 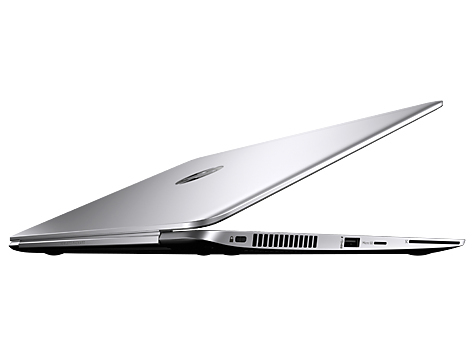 Enjoy the responsiveness of 4th generation Intel® Dual-Core™ processors. - Access the Internet and email in more places with optional integrated HP Mobile Broadband featuring 3G and 4G LTE. - Use the optional HP UltraSlim Side Docking Station6 to connect to accessories and printers without the hassle of connecting individual components. - Enjoy HP’s new multi-gesture touchpad that allows you to use similar gestures as you would on a smart phone or tablet. 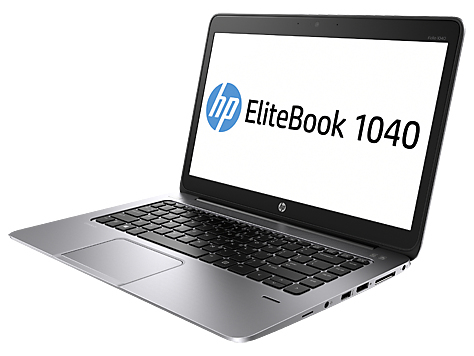 - The HP EliteBook Folio 1040 passes MIL-STD 810G testing for drop, functional shock, vibration, dust, humidity, altitude, high and low temperature and temperature shock.